The sunglasses designers at Polaroid have managed to combine stunning aesthetics with superb vision protection features with these boutique glasses available on the Mister Spex website. 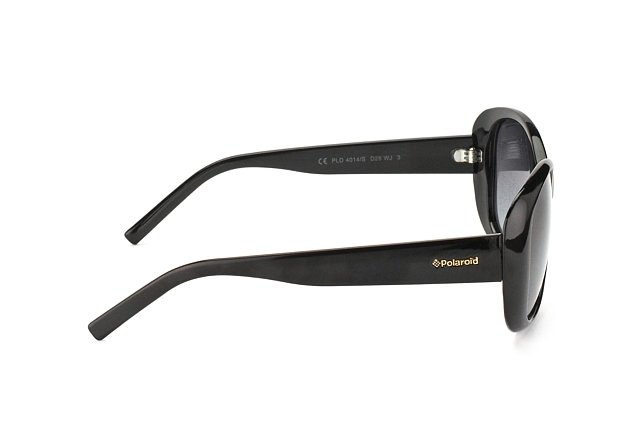 Look great and feel protected against UV whenever you enjoy the sunshine. 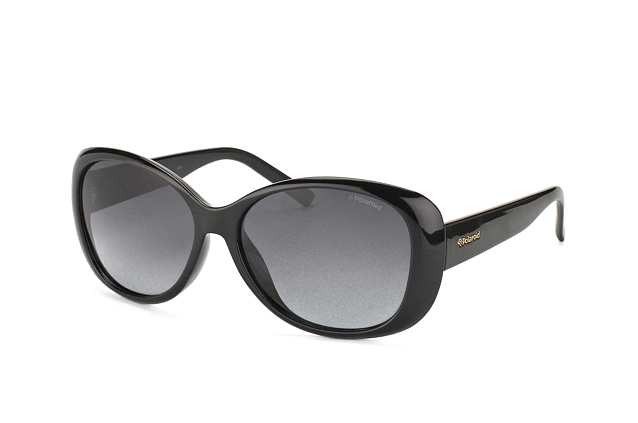 Polaroid's PLD 4014/S D28 WJ sunglasses are designed for women who want to have style and elegance, but also know the value of vision protection. They have polarized lenses and UV filters that keep eyes protected at all times. 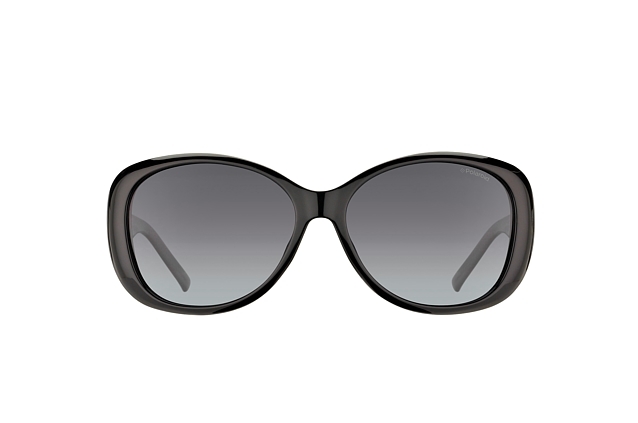 The grey gradient lenses and finely sculpted plastic frames add beauty, without adding excess weight. This makes them extremely comfortable to wear as well. Have great looks, eye protection and total comfort by purchasing some designer sunglasses at the Mister Spex website. We specialize in delivering the finest vision products straight to your door. Our hassle free returns policy also makes it simple to find the perfect products for you.